This is where young wizards and witches come in search of the most essential wizarding item: their wand. Inside, towering walls reveal thousands of boxes stacked to the ceiling. And within each box, a wand is waiting to choose its wizard. 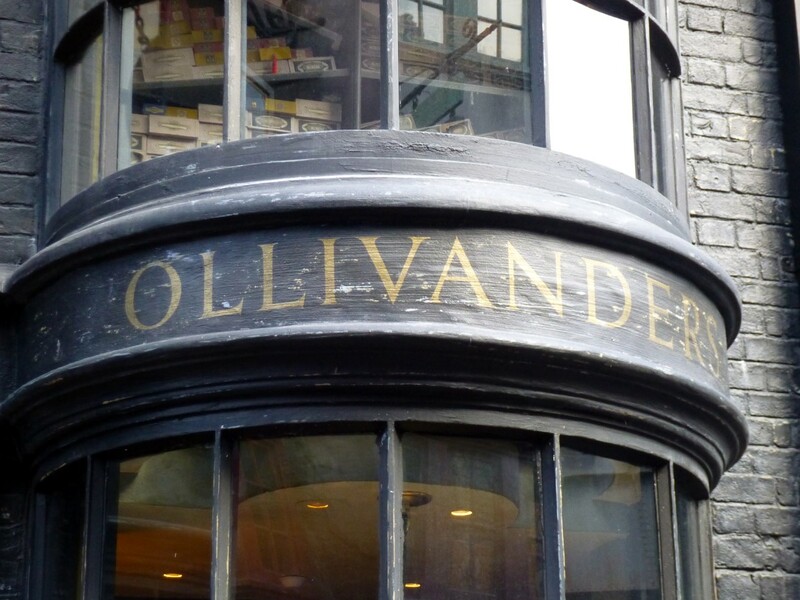 Purchase your unique wand, wand sets, character wand replicas, or buy an Interactive Wand and cast spells to create amazing magical experiences throughout Diagon Alley and Hogsmeade. A young wizard or witch will be selected to choose a wand, or rather, have a wand choose you. This short demonstration is a show worth waiting for even if you're not planning to purchase a wand. The show features a wandmaker and special effects in a small intimate setting. 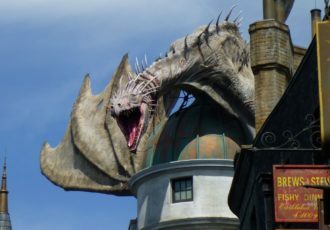 There’s another location of the famous shop in The Wizarding World of Harry Potter – Hogsmeade at Universal's Islands of Adventure. 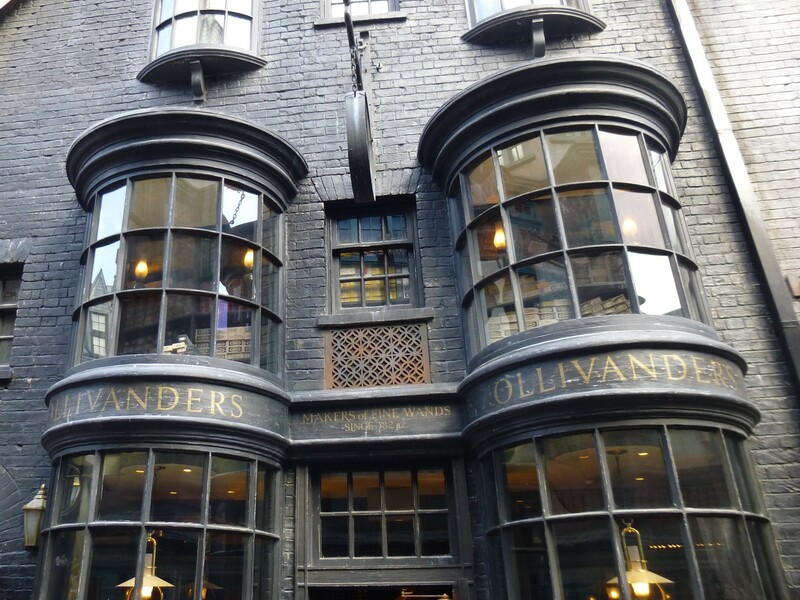 The location in Diagon Alley is their flagship store and has more capacity so the line is usually shorter than the one in Hogsmeade.